The most familiar form of yoga practiced in the West is Hatha Yoga, which is a combination of physical postures (asana), breath work (pranayama), meditation (dhyana), and relaxation. There are many different styles, or expressions, of Hatha Yoga. In fact, there are so many different styles of yoga that one can quickly confuse one style with another. To help lessen the confusion, over the next five months we will discuss five main styles of yoga: Iyengar, Ashtanga, Viniyoga, Sivananda, and ISHTA yoga. These styles all share similarities—they link postures with breath as a tool to help ready the body and mind for meditation. Some common yoga postures are found in all of these styles. Iyengar yoga, developed by the late B.K.S. Iyengar, is a precise yoga practice that emphasizes alignment using props and modifications along with pranayama practices to help the practitioner gain physical and spiritual well-being. Ashtanga yoga, developed by the late Sri K. Pattabhi Jois, is a system of yoga that comprises a set sequence of postures, each building on the last toward the next, coupled with breath, a fixed gaze (drsthi), and energetic locks (bandhas) as a way to ready the body and mind for meditation, and thus, realization of our true nature. Viniyoga, developed by Gary Kraftsow, a student of T.K.V. Desikachar, adapts various methods of practice to the unique condition, needs, and interests of the student, using tools to individualize and actualize the process of self-discovery and personal transformation. Sivananda yoga, developed from the teachings of Swami Sivananda, is based on five principles: proper exercise, breathing, relaxation, diet, and thinking. A gentle practice, Sivananda begins with Savasana (Corpse pose), followed by pranayama, sun salutations, and a sequence of 12 basic postures. A meditation practice accompanies the practice. 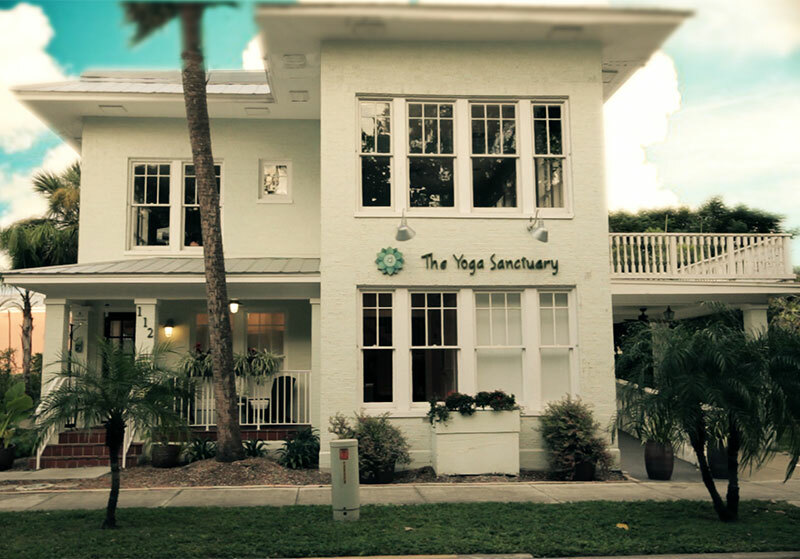 ISHTA yoga, developed by Yogiraj Alan Finger, blends the ancient and contemporary sciences of hatha (physical postures), tantra (the belief that our essential nature is divine), and Ayurveda (the awareness of the impact our circumstances have on our physical, emotional, and energetic states).